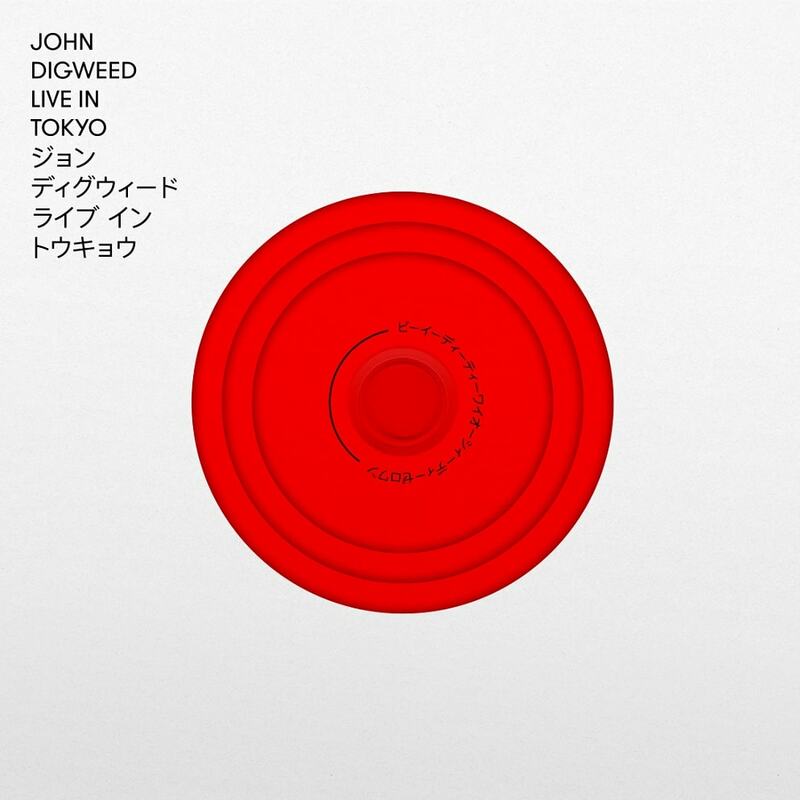 Bedrock Records’ prolific label boss John Digweed continues to celebrate the twentieth anniversary of his iconic imprint with another milestone release, Live In Tokyo, out now! Live in Tokyo is the incredible tenth instalment in John’s unique ‘Live In…’ mix series and is available in digital format, as a deluxe 3 x vinyl package and as a limited edition 5x CD deluxe box set. This time we head to Tokyo and to one of the best underground clubs out there. Contact is an amazing basement club with a low ceiling, minimal lighting and an incredible sound system. This album captures my set from start to finish – from the deep moody opening tracks to the peak time bangers and everything in-between. Have a listen to the album preview below!